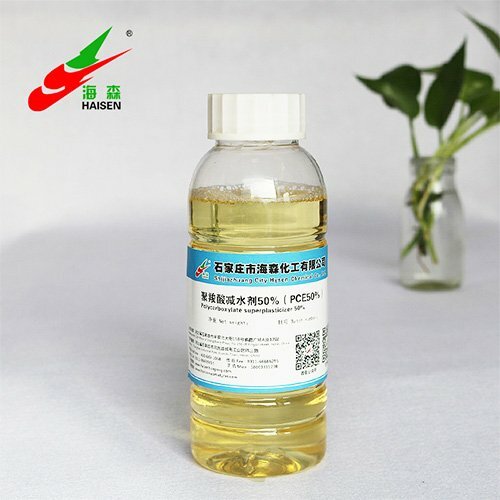 Welcome To Shijiazhuang City Horizon Chemical Industry Co., Ltd .
SHIJIAZHUANG CITY HORIZON CHEMICAL INDUSTRY CO., LTD.
Innovation,creation,let green chemistry enter into our lives. 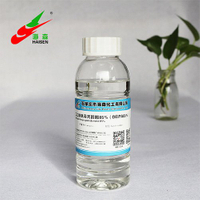 PCE is a new generation high performance superplasticizer based on polycarboxylate technology, high water reduction, high slump retention ability, low alkali content for the product. 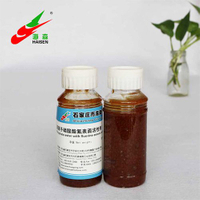 It can be widely used in premix of common concrete, gushing concrete, hydro concrete, also suitable for engineering projects under various weathers and primarily for using in hot climate area. 1. High water reduction:The water reduction rate of concrete is above 25%-38%. 2. High slump retention ability:delay time of transporting concrete and time of detention at construction site. 3. Excellent work ability.high fluidity,easily deposing and compacting.make concrete reducing viscosity,without bleeding and segregation, easily pumping. 4. Wide adaptability:It is compatible with ordinary silicate cement, silicate cement, slag silicate cement and all kinds of blending having excellent dispersibility and plasticity. 5. 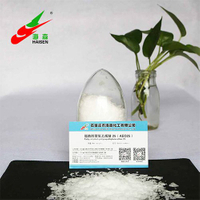 Excellent durability: low lacunarate,Low alkali and chlorin-ion content. Enhancing concrete strength and durability. 6. Environmental friendly products: No pollution during production. 1. Widely used in high strength concrete for railway, haven, traffic, bridge and electric power. 2. 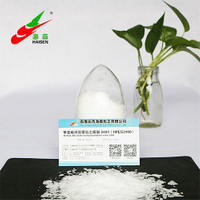 It is excellent superplasticizer in premix of construction and cast-in-place concrete. 3. It is especially suitable for the preparation of high strength, high durability self-compacting, steel fiber and self-leveling concrete. It shall be kept from direst sunlight and stored in dry and cool place at the 0-35℃. Its shelf life is normally six month. It is tested eligibility and then used when it is exceeded. PCE is free from alkaline .It is no toxic, hazardous, and corrosive. It is inedible. When it contacts to eyes and skin, the affected area shall be immediately rinsed with plenty of water for minutes. Consult physician if irritation persists. Keep container closed when it is not in use. Do not store the product directly under sunlight. green chemistry enter into our lives.